Dr. Ridderstråle is a presenter with a difference who makes a difference. He has spent the last ten years giving people the competence, confidence and courage to think, feel and do things differently. In keynotes and workshops, Jonas conveys his message with passion and energy, adding not only improved skill but also inspiring the will and thrill necessary for change. His forceful blend of academic rigor, imagination, humor and highly dynamic presentation style has inspired audiences from Moscow to Mumbai and San Francisco to Shanghai. Jonas’ diverse client list includes Fortune 500 companies, major government bodies, sports teams as well as trade unions. Jonas has an MBA and a PhD in international business and was recognized as Sweden’s outstanding young academic of the year. In 2007, he was awarded the prestigious Italian Nobels Colloquia award for “Leadership in Business and Economic Thinking”. Jonas is currently a visiting professor at two internationally acclaimed business schools: Ashridge in the UK and IE Business School in Spain. His research has been published in leading academic journals. In business, those who can’t often teach. Dr. Ridderstråle also practices what he so persuasively preaches. 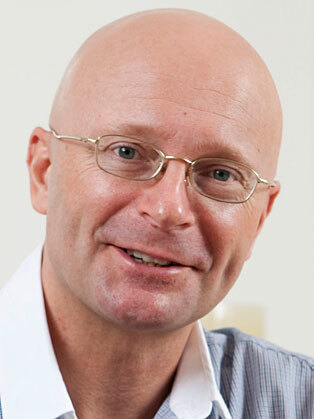 He is co-owner and chairman of the Swedish Management Group – Mgruppen - one of Scandinavia’s leading and most successful providers of management training and development. In addition, he acts as a trusted advisor and consultant to a number of multinational corporations. In 2008, Wiley published Jonas’ latest bestseller Re-energizing the Corporation: How leaders make change happen (co-written with Mark Wilcox) which explains how to combine the why and how of leading change. Jonas’ books have been translated into more than 30 languages and published in more than 50 countries worldwide.